You’ve heard this from on the Internet, you’ve heard it coming from your friends, but did you ever take your time in order to think about it by yourself? 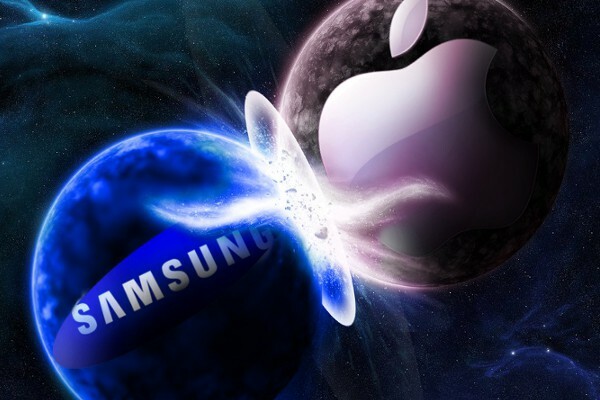 The Apple vs. Samsung conflict has sparked up controversies all over the world due to the very reason that people can’t really come to common terms when discussing about which of these two companies is better. Before starting to play the game of Apple vs. Samsung it is good to keep in mind the fact that making a correct judgement can mostly be done based on the factors that you’re considering. The two companies are quite different when it comes down to the way they market their products, the software that they use and the products that are created. This doesn’t stop here, as the wide variety of products created by each of them is definitely another thing to keep in mind. In the Apple vs. Samsung conflict, both can be considered leaders on the phone industry as the two companies currently hold some of the best smartphones in the world- the iPhone and the Galaxy S. When it comes down to comparing them from the hardware point of view, it seems like each year, the two companies upgrade the parts in order to make everything run smoother. However, one of the more difficult idea of comparison is regarded to the software that the iPhone and the Samsung Galaxy use. While the iPhone runs on Apple’s iOS, the Galaxy runs on Android which represents a software that is present on many other mobile phones. However, this doesn’t make the Galaxy series similar to them, as certain tweaks and improvements are made in order to keep up with the ever evolving world of electronics. Apart from comparing the two companies from the mobile point of view, both also produce computers that can be considered great. While Apple produces high end computers that are sold for prices which are quite high, Samsung has been known to be easier on the prices while also producing computers for all pocket sizes. Other conflicts such as the lawsuit that has been going on between the two companies can also represent a factor of comparison for certain people that has shifted the balance of fans from one side to another. All in all, what is your current opinion about Samsung and Apple? What’s your position in the Apple vs. Samsung conflict? Would you easily live with owning devices from both companies, or would you prefer to stick to one only?